How To Become a QSP? Sign up to get relevant stormwater news and updates delivered to your inbox. The online pH Averaging Calculator is available for those that wish a more accurate pH Average Calculation. Storm water compliance requirements can be confusing and expensive. We walk you through the process and help you understand the requirements and then provide tailored solutions at a reasonable price. 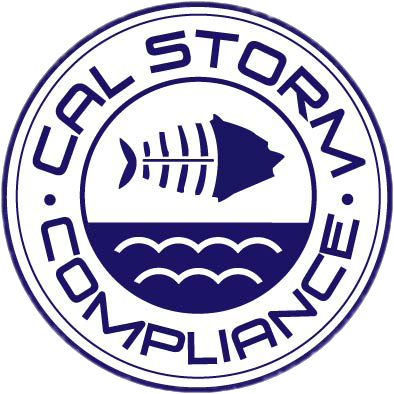 Quality services combined with effective solutions make CAL-Storm Compliance the right choice.